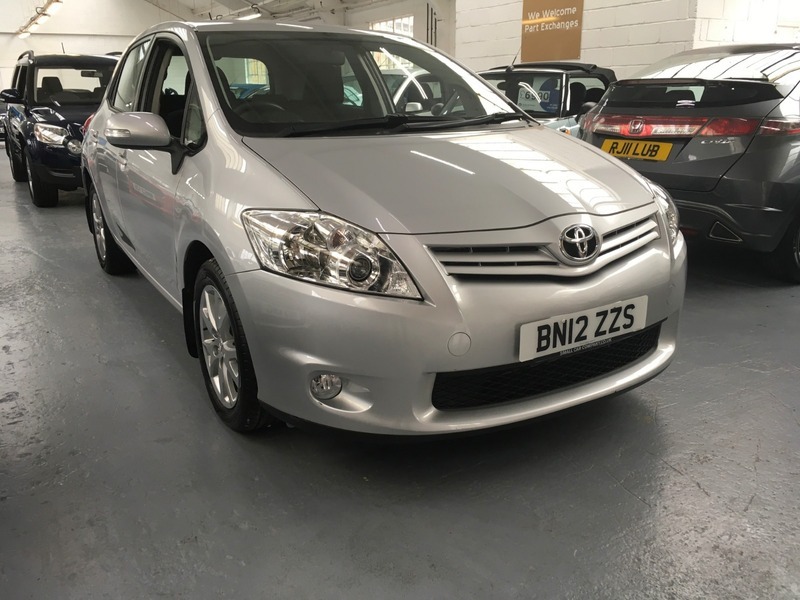 YET ANOTHER SUPER LOW MILEAGE TOYOTA YARIS FOR SALE AT THE SMALL CAR COMPANY. THIS TIME WE HAVE A ONE PRIVATE OWNER EXAMPLE HAVING COVERED UNDER 19000 MILES!! IT COMES WITH AN ALMOST COMPLETE SERVICE HISTORY. REFINEMENTS INCLUDE REAR VIEW CAMERA, BLUETOOTH, USB AND AUX-IN, AIR CONDITIONING AND STEERING WHEEL AUDIO/PHONE CONTROLS. A CREDIT TO ITS PREVIOUS OWNER.